Hello, My name is Christoph Benjamin Schulz and I am the guest curator of Alice in Wonderland, the forthcoming exhibition at Tate Liverpool. 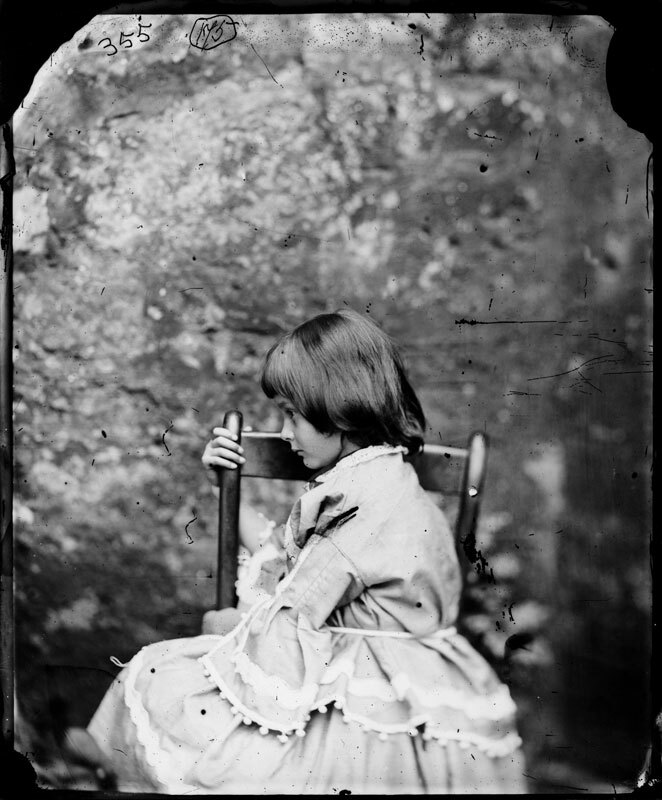 Charles Lutwidge Dodgson’s (a.k.a Lewis Carroll) books about young Alice are in many ways some of the most astonishing publications in literary history. Alice’s Adventures under Ground - a little book, just ninety pages – was originally only intended as a private Christmas present never meant for wider readership. However, following its publication in its final version in 1865, under the title Alice’s Adventures in Wonderland, it became a bestseller that was to cast an enduring spell over children and adults alike, from literary scholars, philosophers and artists to experts in a variety of fields. 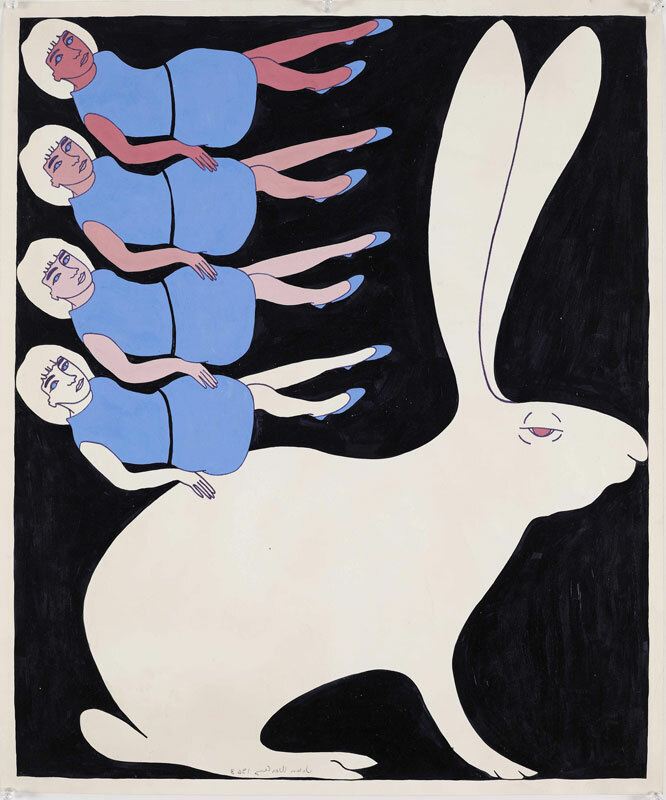 Alice in Wonderland at Tate Liverpool presents the work of a variety of artists inspired by Dodgson’s tales. Carroll’s stories were soon adopted by artists. The Surrealists were drawn to the Alice books principally because of the fascination they shared with Dodgson for the unexpected that can emerge out of the ordinary. At Tate Liverpool we’ll be displaying artwork by Max Ernst and Salvador Dalí alongside the British surrealists poignantly named ‘the Children of Alice’. From the 1960s through the 1970s, Dodgson’s tales of Alice prompted conceptual artists to explore language and its relationship to perception, and the stories inspired further responses in Pop and Psychedelic art. The exhibition ends with a showcase of an exciting selection of contemporary art, demonstrating the continuing artistic relevance of Carroll’s novels. Works by Anna Gaskell, Annelies Štrba and Dan Graham will all appear, exploring ideas such as the journey from childhood to adulthood; language, meaning and nonsense; scale and perspective; and perception and reality. Over three years of intensive research have gone into this exhibition and I am most ‘curious’ how the visitors will like what we have done! I hope that you can all make it to Alice in Wonderland. I'm curious to see the exhibition, as an illustrator who made works regarding the Alice books, and also as a fascinated reader of Lewis Carroll. Hope I'll have the chance to make all the way from Israel to Liverpool. Congratulations to the curators on this exhibition, I am a Mexican visual artist living in Paris, I have worked around the theme of Alice (mostly Through the looking glass but a bit about Wondeland as well) for years. I am fascinated to see how people read and see these books in different historical times but aslo in different cultures. I hope I can go to Lverpool before the end of January! will the exhibition travel? 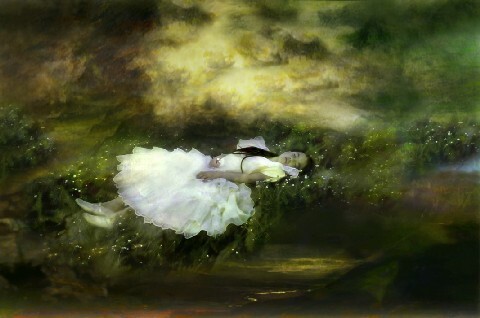 You can take a look at my Alice series in my web page www.carmenmariscal.com Thank you! Truly Lewis Carroll provided a dream world which would appeal to artists like Dali as he explored the potential of the inner recesses of the human mind. This exhibition should prove very fascinating. I have always been facinated by Lewis Carroll's narratives and creative use of language and nonsense. I am looking forward to seeing art inspired by his work. A fabulously inspired gyre and gimble through the borrowgroves. Thank you. of course you don't "find Banksys hanging in the Tate " Grayson that was the point ,well in the beginning anyway. If ,you consider the art world to be out of touch with real people, ( meaning WHAT ? poor people ? thick people ? the great unwashed or the middle brow (because if they raised their brow their world would be impossible so fair do's in a way... religion was always the conduit the mediator, yes now without mythologies perhaps replaced by science and art ?) But how many of these 'real' people are in touch with your dressing like Alice in Wonderland ? REALLY ? where is deconstruction when you need it.